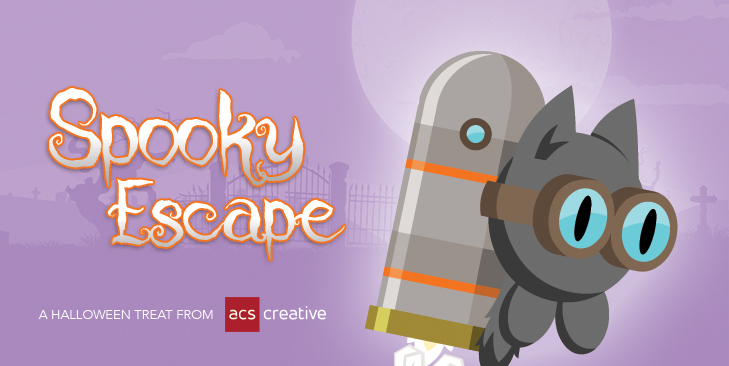 Introducing Spooky Escape – a haunting game of skill, patience and timing. Help the little black cat find his way out of the scary cemetery using your computer, tablet, or smartphone. The controls are simple and the addictiveness is real. Our best score so far is 13. Can you do better? We hope you enjoy this fun little escape from your workday. 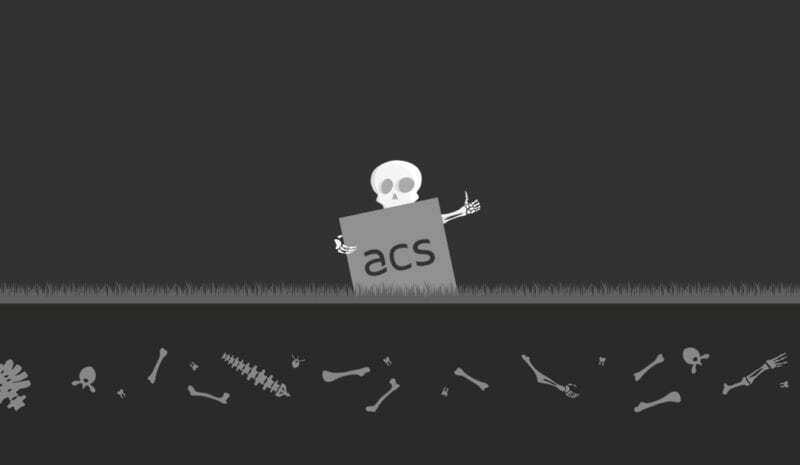 Please share with your friends and co-workers and have a very happy Halloween from all of us at ACS Creative! A bad website. Don’t let your digital marketing spook customers away. Let’s talk!